This adorable and sleepy pit bull deserved all the serenading in the world. After a full and accomplished life, Hector passed away in 2014. 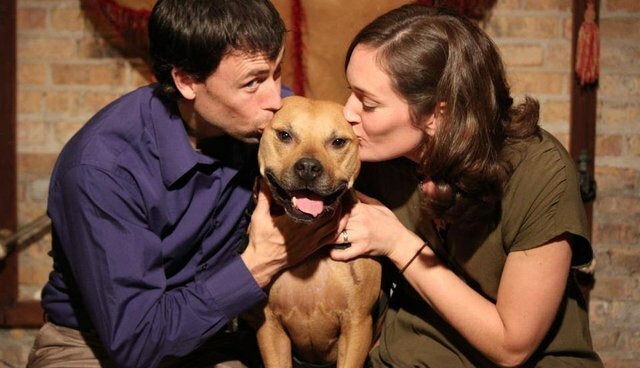 This heartwarming and cozy life is what all pit bulls, and all dogs, deserve. Learn what you can do for rescued animals here.